Having worked together on a number of successful projects over the last few years, the decision was taken to make the arrangement more formal, and FOWT 2018 in Marseilles was the perfect event to share this with the wider wind community. 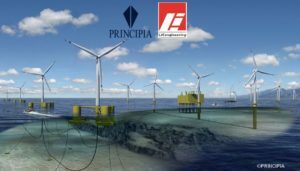 LIC has an exceptional track record of detailed design for jacket and monopile structures; Principia are pioneers within the field of floating wind. 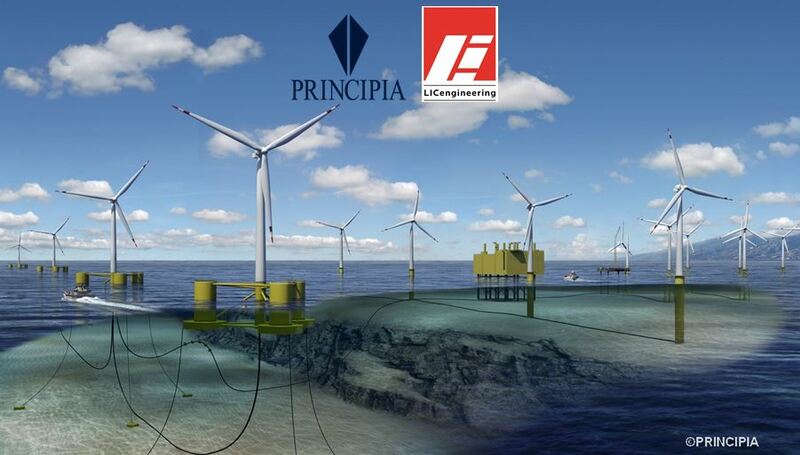 LIC has developed in-house software for the efficient analysis of monopiles; Principia have pioneered fully-coupled aero-elastic modelling techniques for both fixed and floating structures. To cap it all off, even their geographical areas are in sync: LIC have offices in Denmark and the UK, with strategic partnerships in the USA, whilst Principia has teams across Southern Europe and in Malaysia. Between the two companies, we can cover any wind project, anywhere.